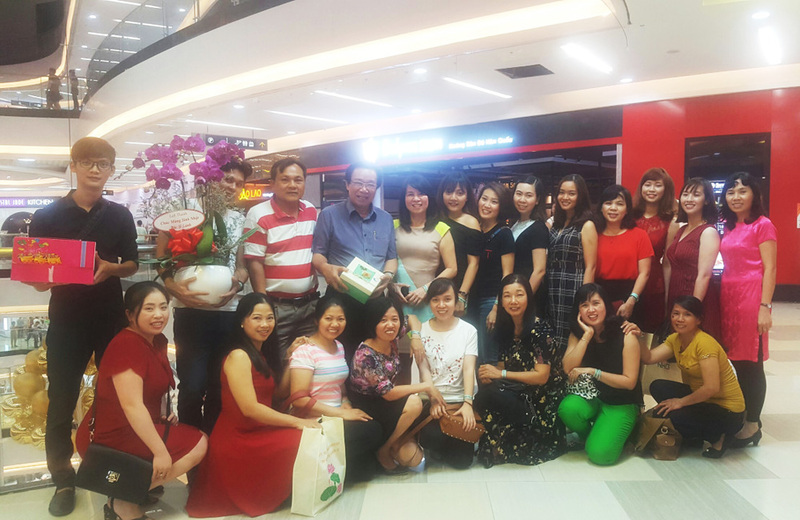 Welcome to Van Hanh dental clinics. 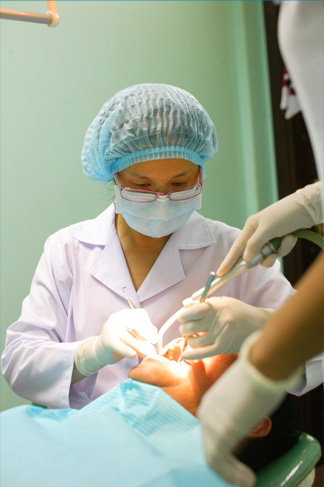 The Van Hanh health service chain founded in 2000 operates 4 hospitals & dental clinics in Ho Chi Minh city, Vietnam. 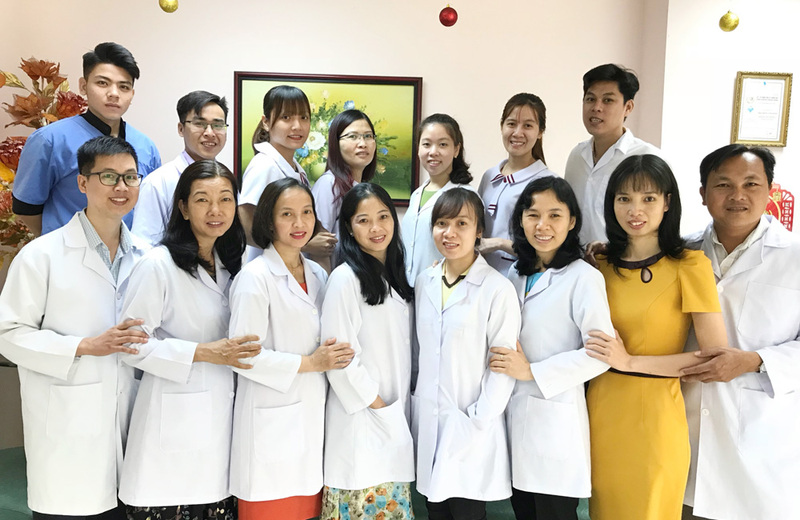 The Van Hanh family are committed to continuous personal development and investing heavily in the very best medical professionals and latest equipment and facilities. At the two Van Hanh Dental Clinics, your dental health is our number one priority. Your dental professional will concentrate on your individual needs in a timely, knowledgeable and reassuring manner. We ensure that your experience is perfect, leaving you with a broad smile and positively looking forward to your next visit! I would like to thank Dr Le Duc Lanh DDs., PHD. 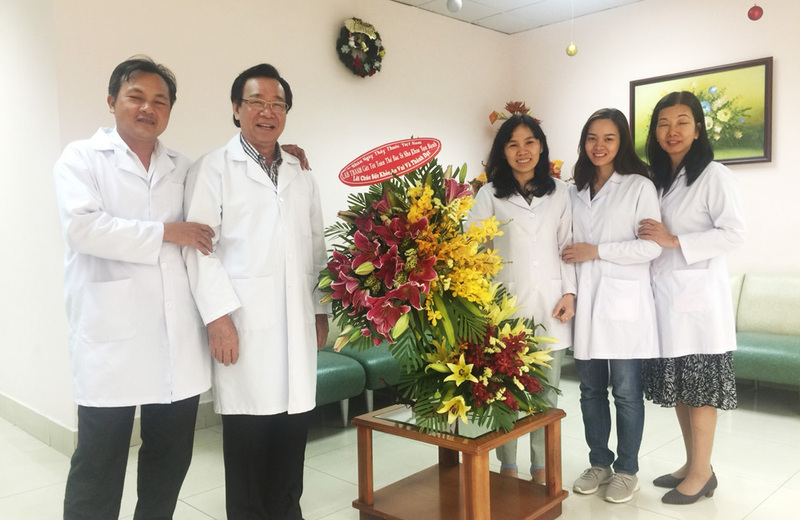 and Dr Le Ngoc and all nurses and staff for looking after all my clients and my self for the last 6 years. I would have to say, that all are very very happy with your professionalism, cleanliness, and workmanship, and a BIG SMILE. 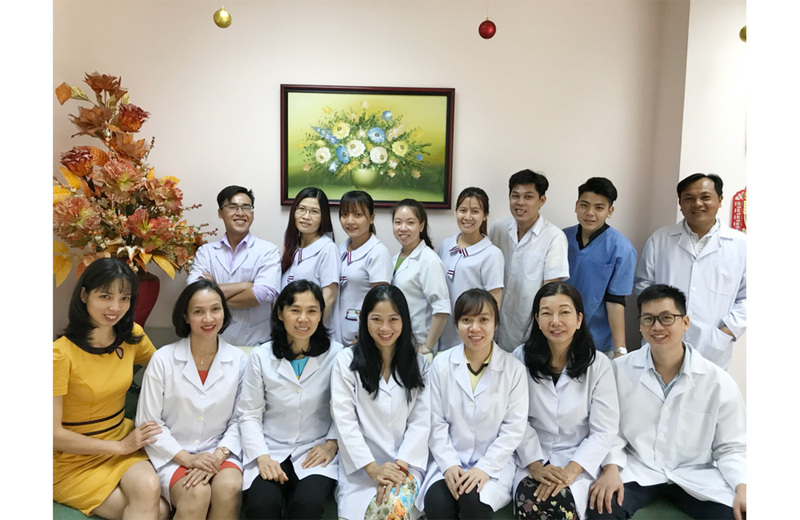 Clients that I have taken to this dentist in HCMC were, Doctors, Singer, Teachers, musician's, friends, and mates, and not one has come back to me with a bad report or problem's just praises. I would recommend this dentist to any one, see you all again soon.Thank you all.from Mr Peter and friends.